As per the plan, Mobile Sahayaks (facilitators) will be hired through an agency that would set up call centres. Various certificates such as caste, new water connection, income, driving licence, among others, will be covered under the scheme. Come August, Delhiites will get around 100 public services, including driving licence and caste certificates, at their doorstep under a proposed scheme of the Delhi government. 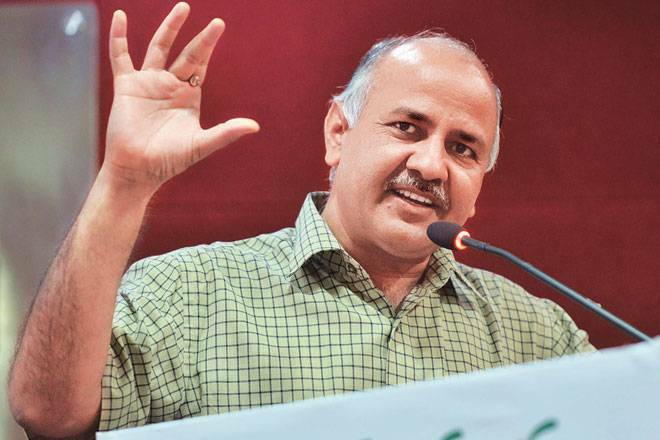 The Delhi Cabinet on Wednesday approved the Department of Administrative Reform's proposal to give the work to a company to execute the project, Deputy Chief Minister Manish Sisodia told reporters. According to Sisodia, the Cabinet had earlier approved doorstep delivery of 40 services, but now another 30 public services are also being added. He said that another set of 30 services will be added within a period of one month of the launch. The government claimed that no citizen of Delhi would have to stand in queues for the services listed under the scheme. As per the plan, Mobile Sahayaks (facilitators) will be hired through the agency that would set up call centres. Various certificates such as caste, new water connection, income, driving licence, ration card, domicile, marriage registration, duplicate RC and change of address in RC, among others, will be covered under the scheme. For instance, if a person wanted to apply for driving licence, he or she would have to call a designated call centre and give the details. Thereafter, the agency would assign a Mobile Sahayak, who will visit the applicant's residence and get the required details and documents, he said. However, the applicant will have to visit the MLO office once to undergo a driving test. In November last year, Sisodia had said that the Mobile Sahayak would be equipped with all necessary machines such as biometric devices and a camera, adding that for home delivery services, the applicant would be charged a nominal fee.